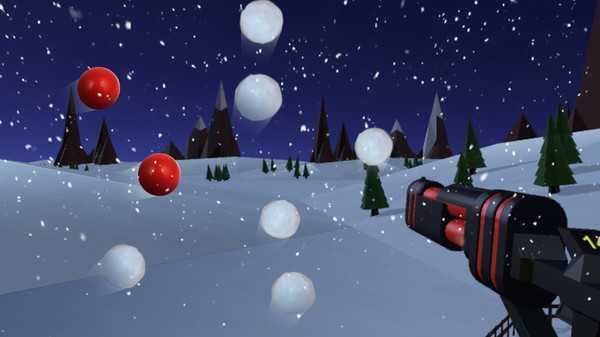 Shoot down the snowballs in this super casual Christmas themed VR game. You're surrounded by the puffy floating snowballs waiting to be blown up. But there's a catch! They are not silently waiting for you to shoot'em in the face. While some move at different orientation others move in different trajectories, and that's just the beginning of how tough it can get. Play through 30 challenging levels where you have to shoot down all the snowballs with a toy gun in each level. 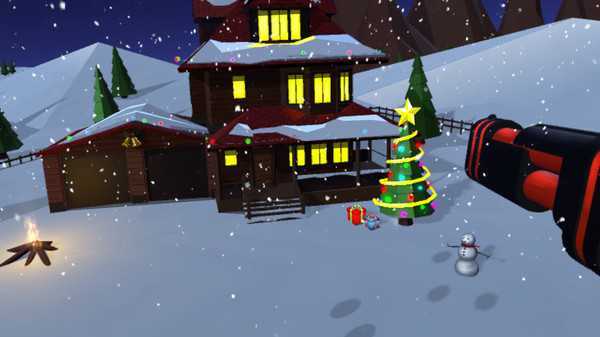 The snowballs' patterns are quite unexpected in each level making the game very engaging leaving the player longing for more. 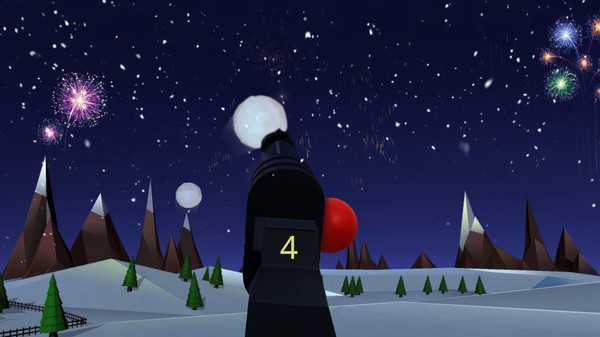 VR Snowballs is setup in a small town like environment with a single home around. The game truly tests your reflexes & patience! 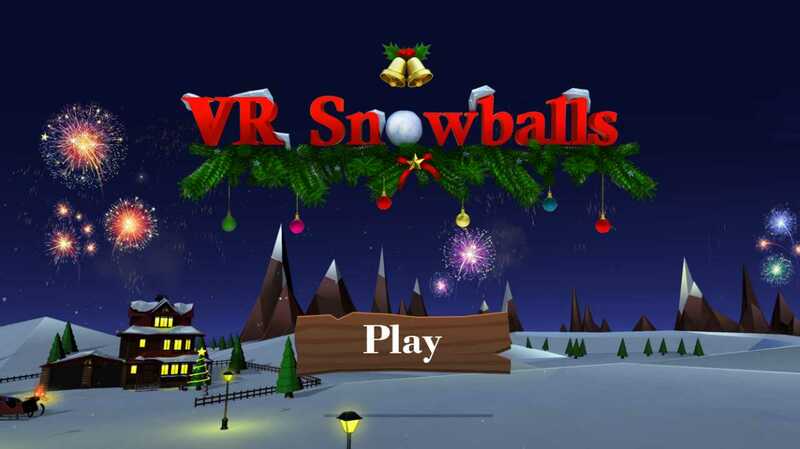 DOUBLE THE FUN OF THIS HOLIDAY SEASON WITH VIRTUAL REALITY SNOWBALLS EXPERIENCE! Scheduled Update: We're adding 30 more levels on or before 15th January 2017. VR Snowballs is a casual shooter game that tests your reflexes & patience!